All Klondike homes currently listed for sale in Klondike as of 04/26/2019 are shown below. You can change the search criteria at any time by pressing the 'Change Search' button below. If you have any questions or you would like more information about any Klondike homes for sale or other Klondike real estate, please contact us and one of our knowledgeable Klondike REALTORS® would be pleased to assist you. "Just 10 minutes from Texas A&M Commerce. This 4 bedroom home just needs a little finish up to make it your very own. Home offers great floorplan with open living concept, central heat and air, updated appliances and split bedroom set up. 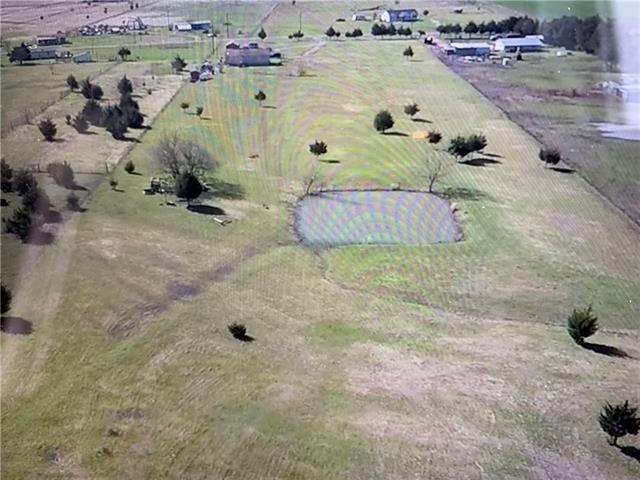 Endless possibilities with this 9 plus acres with some rolling hills and stocked pond. Bring the horses, chickens or cows and make this place yours. Close to Greenville!!!!" 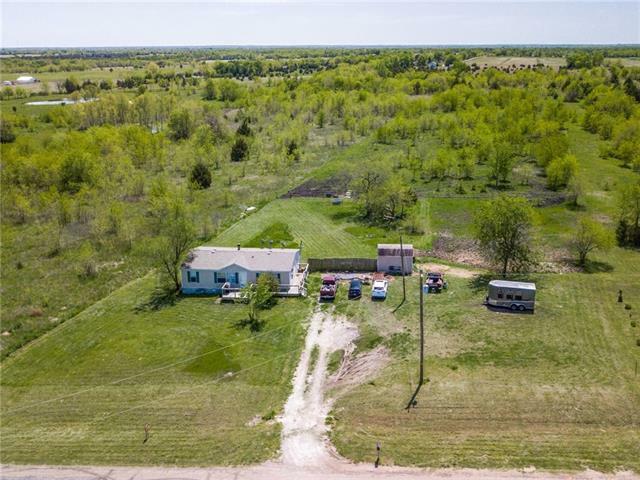 "10 Beautiful green acres with 3 bedroom, 2 full bath double-wide mobile home & 3-strand electric wire fencing around most of the property. Fencing & posts replaced in 2018. Large living room & kitchen, and spacious master with walk-in closet. Great decking on front of home & continues around to the side. Some landscaping in front yard. Roof replaced in 2016. Brush cleared out around property & dirt road access to the back of the property. Portable building for storing farm or lawn equipment. Per"